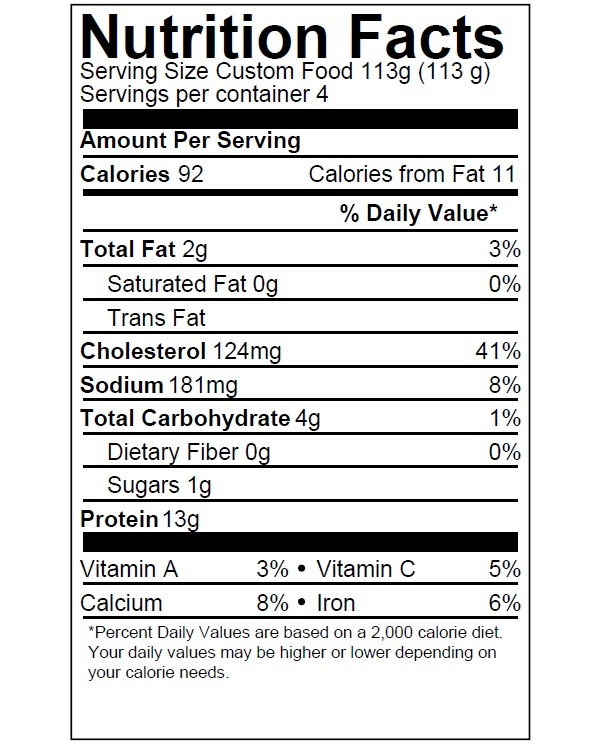 Seafood Mix has a variety of flavor with a firm texture. 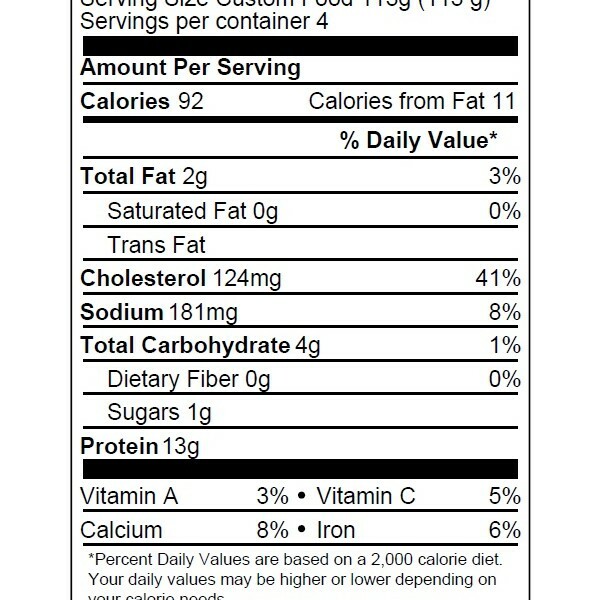 Channel Seafoods International offers frozen, skinless/boneless, except octopus with skin on, in excellent condition. 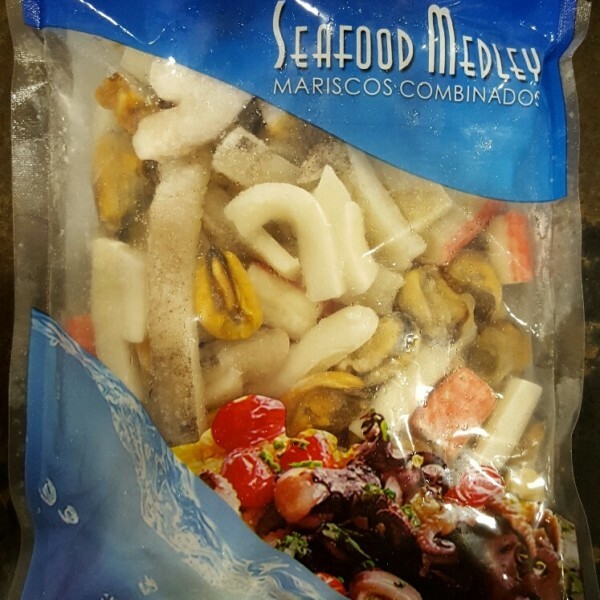 Our seafood mix products are individually quick frozen (IQF). 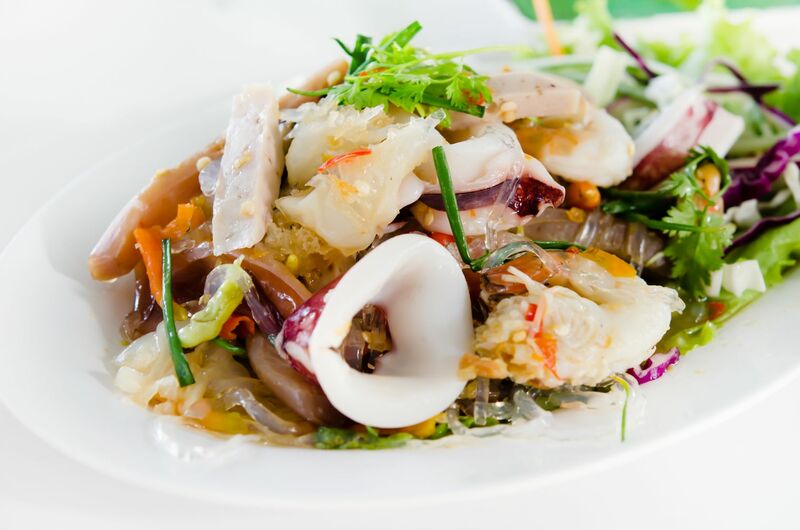 The seafood mix contains raw Todarodes squid pieces, raw Todarodes squid rings, raw octopus, cooked mussels or clams, and imitation crab. The seasonality is year-round. It is wild caught, using the trawling method. 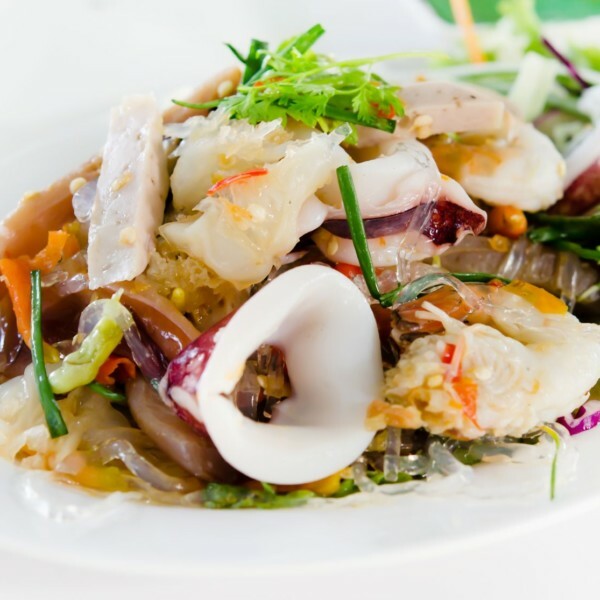 There are two cooking methods for seafood mix: grilling or stir frying. 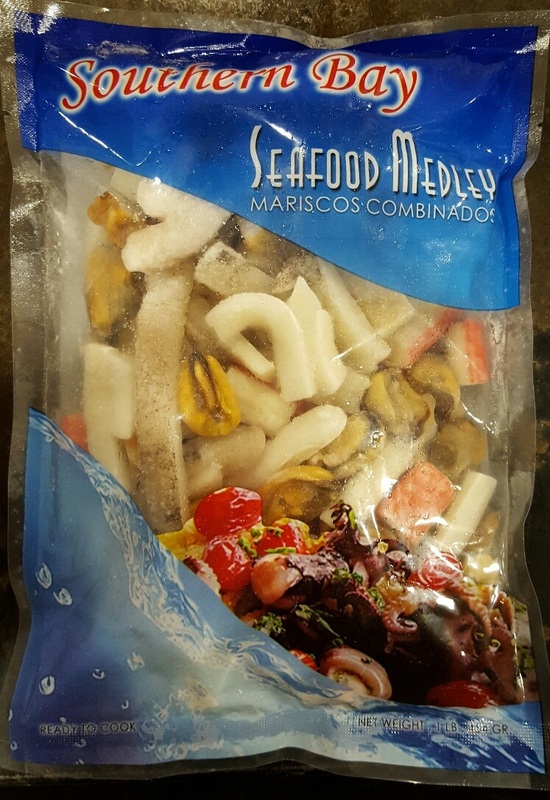 Seafood Mix can be served with Spanish rice, curry, pasta, or paella.